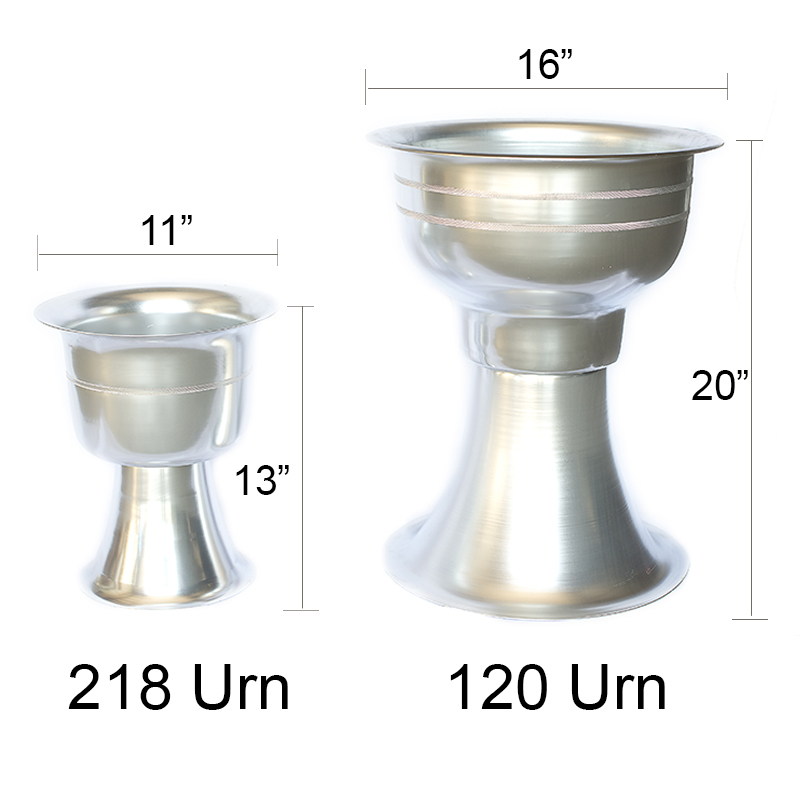 A smaller version of our best-selling SpunLite 120 Urn, the 218 Urn is an ideal memorial, or patio, urn when space is tight. 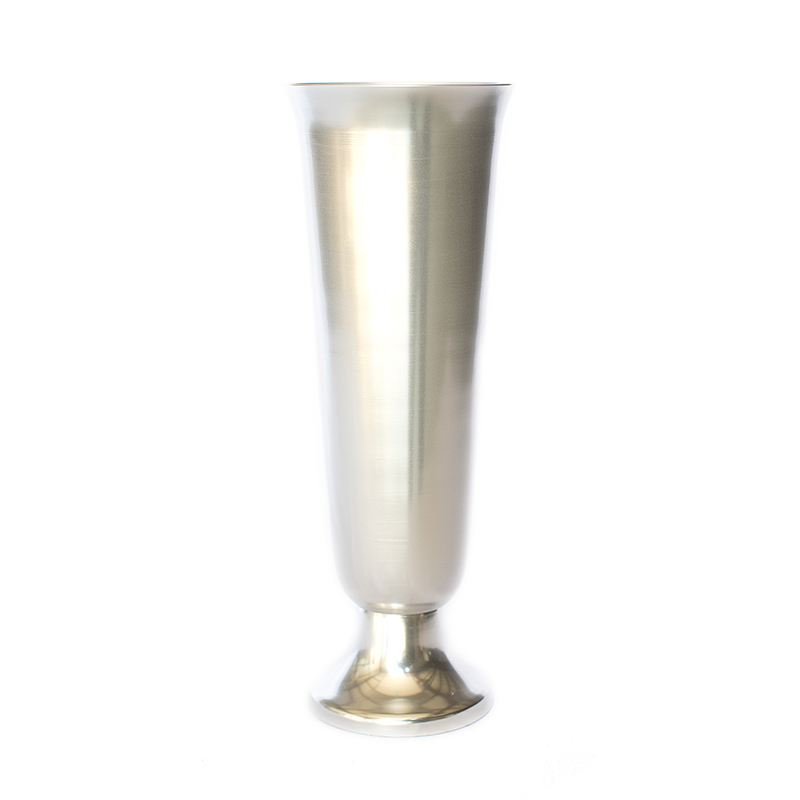 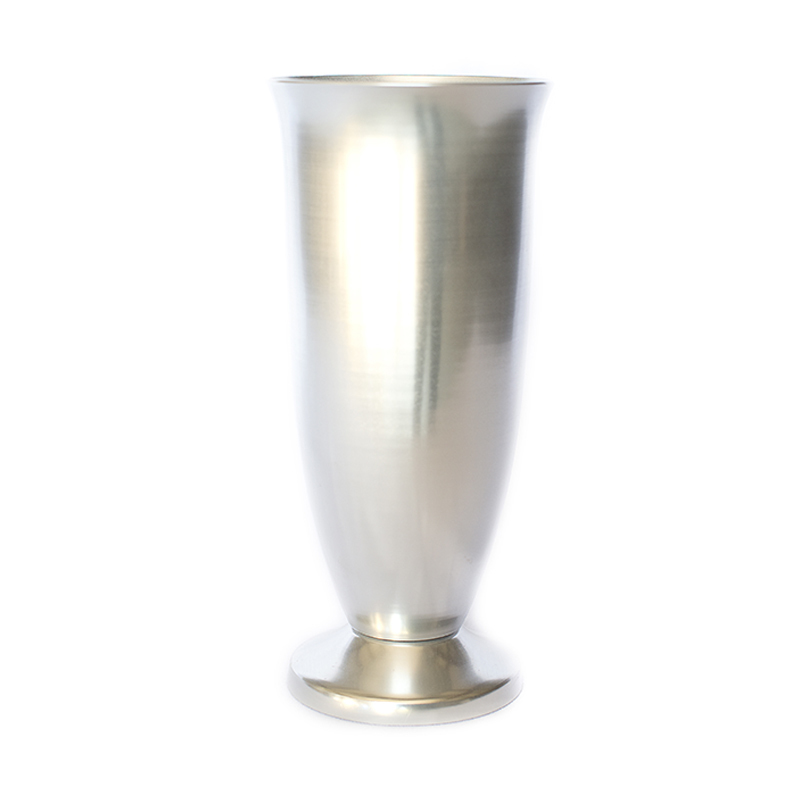 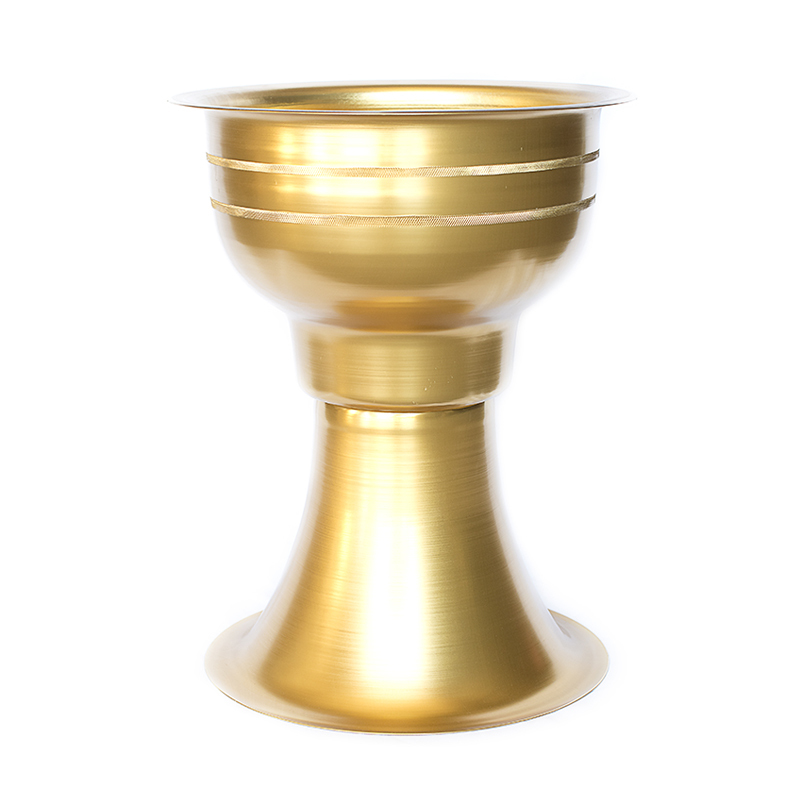 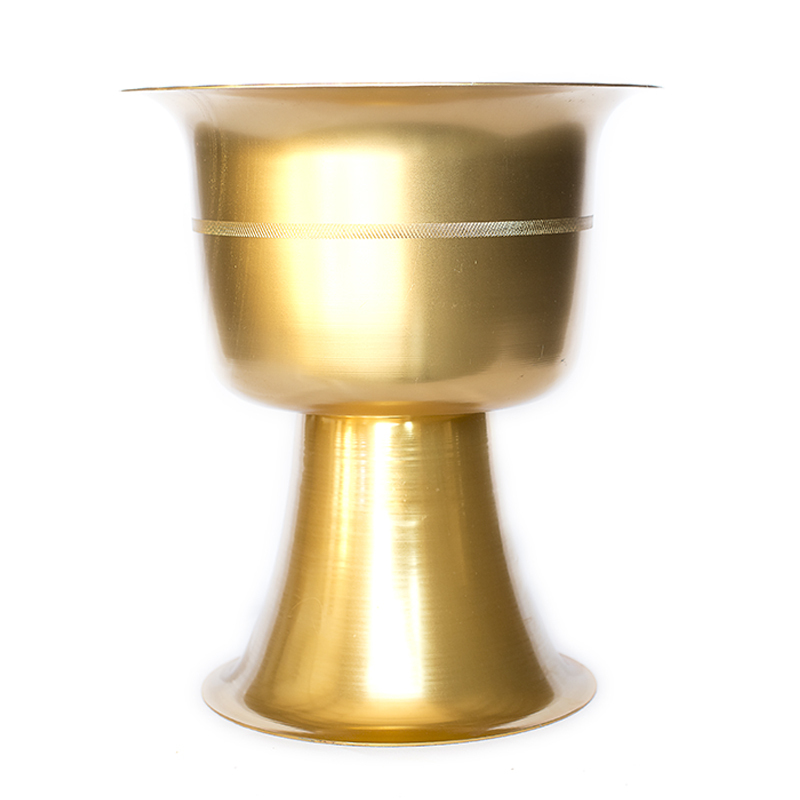 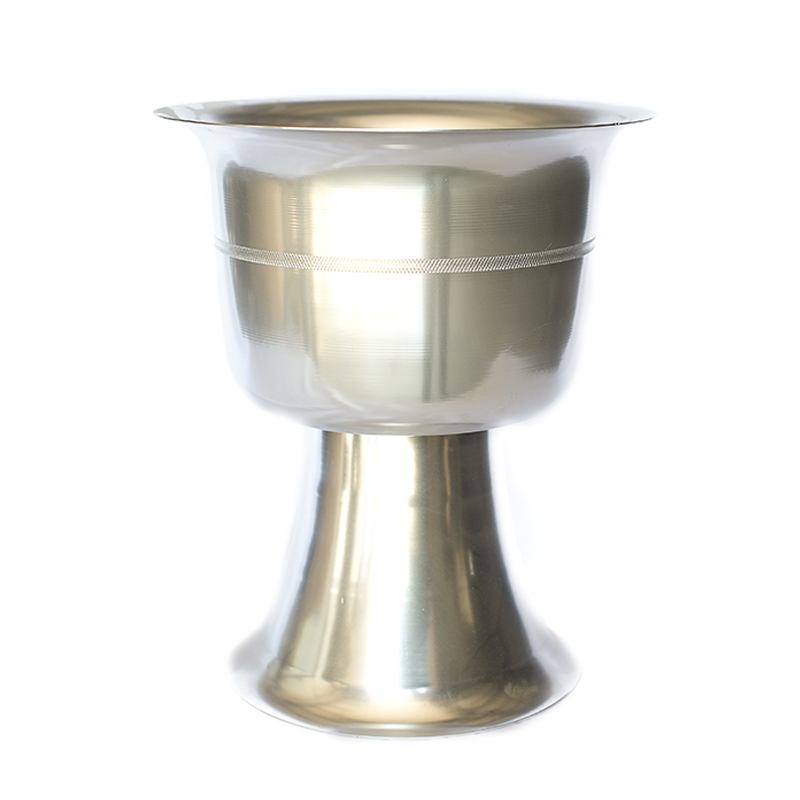 Made out of our heavy-gauge aluminum, the SpunLite 218 Urn can be ordered in either gold or silver to keep it weather-resistant for years to come! 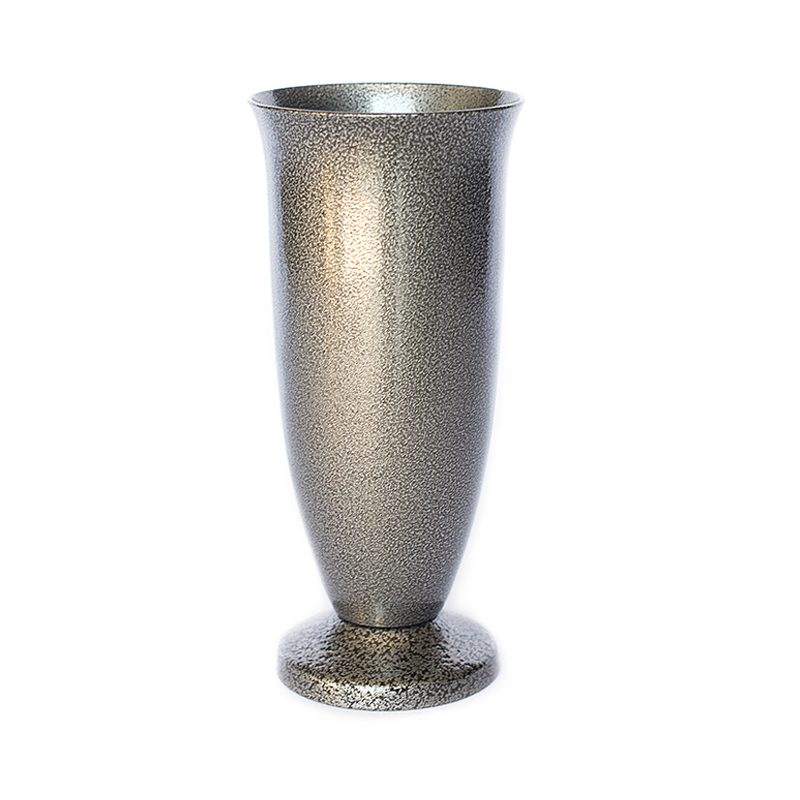 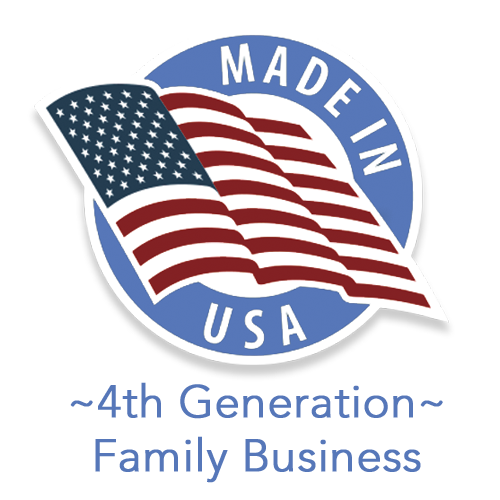 Perfect for planting live flowers, shrubs and edibles, the SpunLite 218 is a lightweight aluminum planter that will not tarnish or corrode.